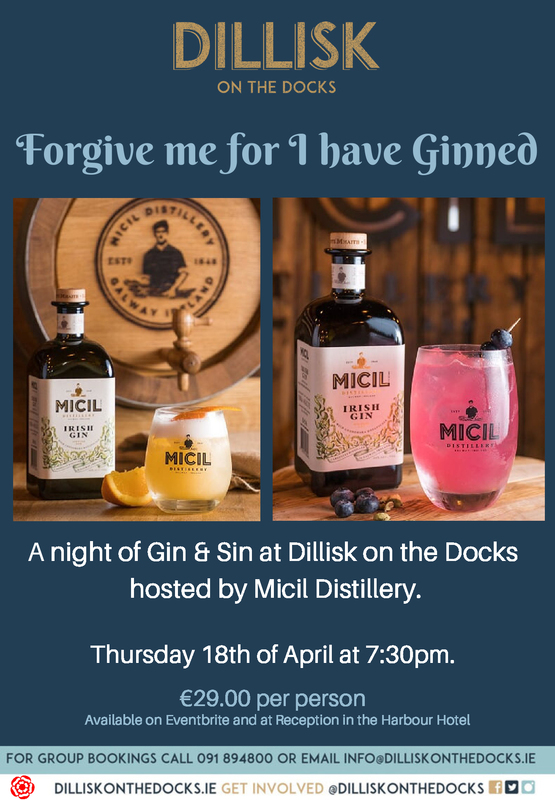 A Gin-spiring evening of Gin + Sin at Dillisk on the Docks – Thursday April 18 th at 7:30pm. 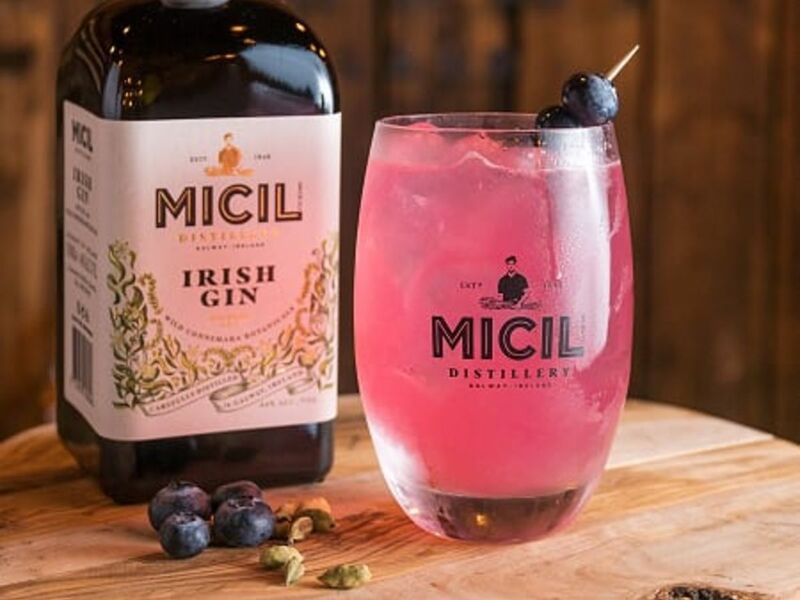 Gin fever has hit Dillisk on the Docks and we’ve teamed up with Micil Gin to bring you a night full of Gin cocktails + Sinful canapés and desserts to perfectly compliment Micil Gin, native to Galway. Arrive at your first gin of the evening, accompanied by savoury canapés designed to tantalise those taste buds before moving onto your first of two gin cocktails, paired with sumptuous sweet dessert sins designed especially for the evening by Dillisk’s very own Chef, Patrick Anslow. 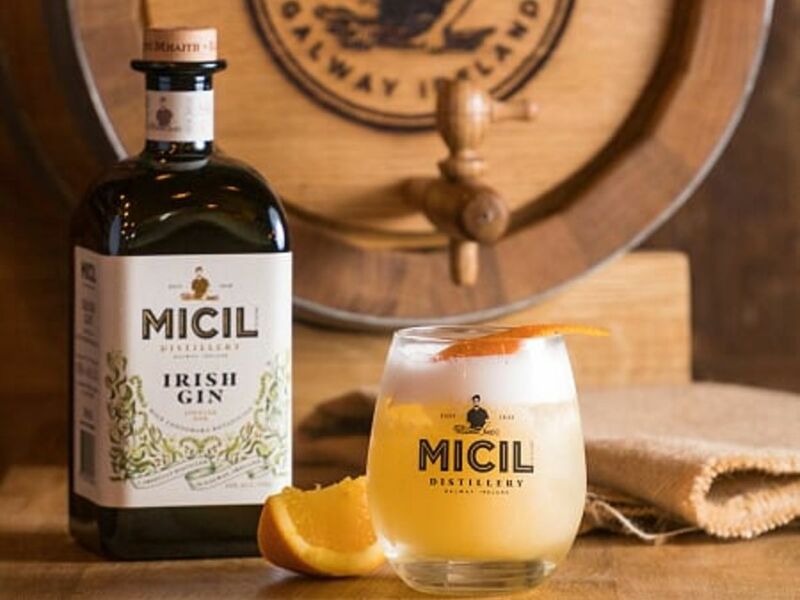 As if the combination of Gin + Sin wasn’t enough, Micil Distillery’s Pádraic Ó Griallais will be in house to talk all things gin and demonstrate the art of making the perfect gin cocktail with different mixers and garnishes to gin-spire gin enthusiasts of all levels. 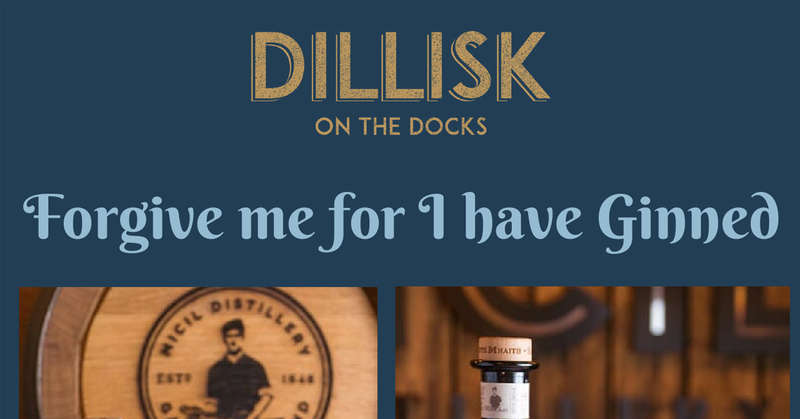 With live entertainment all evening, Gin + Sin at Dillisk on the Docks is the only way to kick off your Easter weekend. Gin + Sin tickets are available on Eventbrite and at Reception in the Harbour Hotel for €29.00 per person.